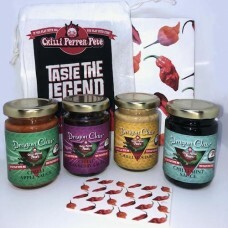 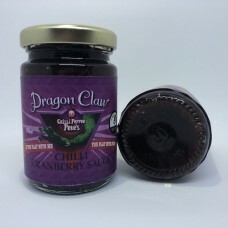 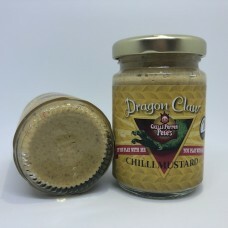 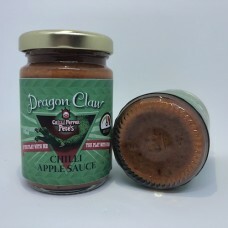 Chilli Pepper Pete's Bag of Dragon's ClawsHeat: 7/10 (Medium Hot) Vol: 4 x 110 mls Info:..
Dragon's Claw Chilli Apple Sauce Heat: 7/10 (Medium Hot) Vol: 110 mls Info: Chil..
Dragon's Claw Chilli Cranberry Sauce Heat: 7/10 (Medium Hot) Vol: 110 mls Info: ..
Dragon's Claw Chilli Mint Sauce Heat: 7/10 (Medium Hot) Vol: 110 mls Info: Chill..
Dragon's Claw Chilli MustardHeat: 7/10 (Medium Hot) Vol: 110 mls Info: Chilli Peppe..
Heat: 9/10Info: 200,000 - 300,000 SHUHow can such a little jar contain such a powerhouse..
Naga Masala Curry Blend Ingredients: Clove, Cardomon, Star Anise, Fenugreek, YELLOW MUSTARD..
Ras el Hanout Spice Blend Ingredients: Ginger, Coriander, Tumeric, Cassia, Nutmeg, Allspice/p..
Cajun Spice Rub Heat: 4/10 Info: Try this wonderful Cajun Spice Rub on prawns or fish on a bed.. 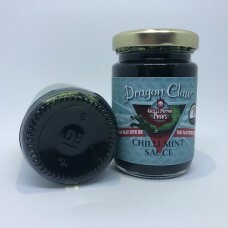 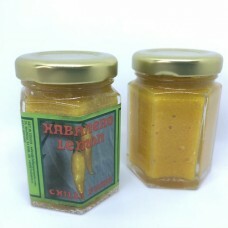 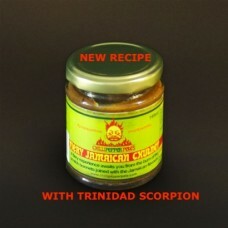 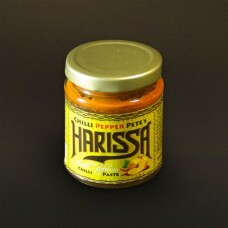 Fiery Jamaican Chutney Heat: 8/10 Vol: 199mls Info: ne We have just brought one of ou..
Harissa Chilli Sauce Heat: 5/10 Vol: 199 mls Info: One of Chilli Pepper Pete's storec.. 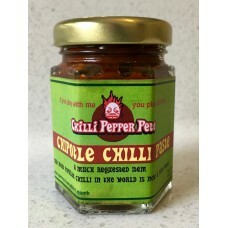 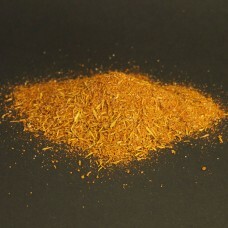 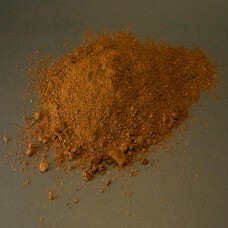 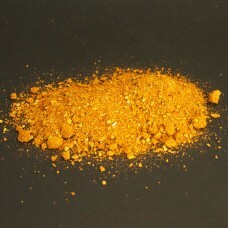 Origin: Mexico Heat: 3/10 Info: A very popular blend of the Mexican chillies - anc..
Jamaican Jerk Spice Rub Heat: 5/10 Weight: 50g Info: Our ever popular jerk spice rub,..